This database allows viewing and searching spatial and descriptive data on the HELCOM MPA* network as reported by HELCOM countries. 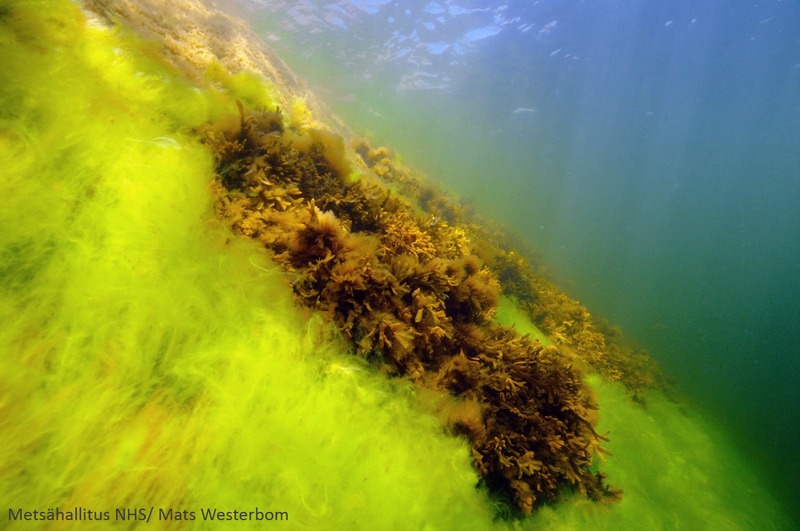 The aim of establishing HELCOM MPAs is to protect valuable marine and coastal habitats in the Baltic Sea. This is done by designating sites with particular nature values as protected areas, and by managing human activities within those areas. Each site has its unique management plan. More information on HELCOM MPAs is available on the HELCOM marine protected areas website. Short instructions for using the HELCOM MPAs database application can be found here and here. (recorded training session). Full guidelines on entering data into the HELCOM MPA database application can be found here. Feedback is welcomed to petra.kaaria@helcom.fi. * former BSPAs, officially known as Coastal and marine Baltic Sea protected areas.